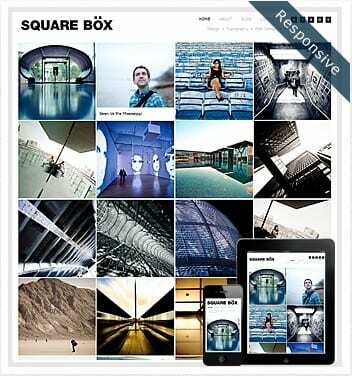 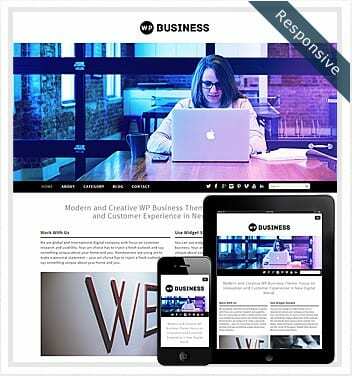 Premium Responsive WordPress Theme is great theme to showcase your portfolio, with clean design and modern layout. 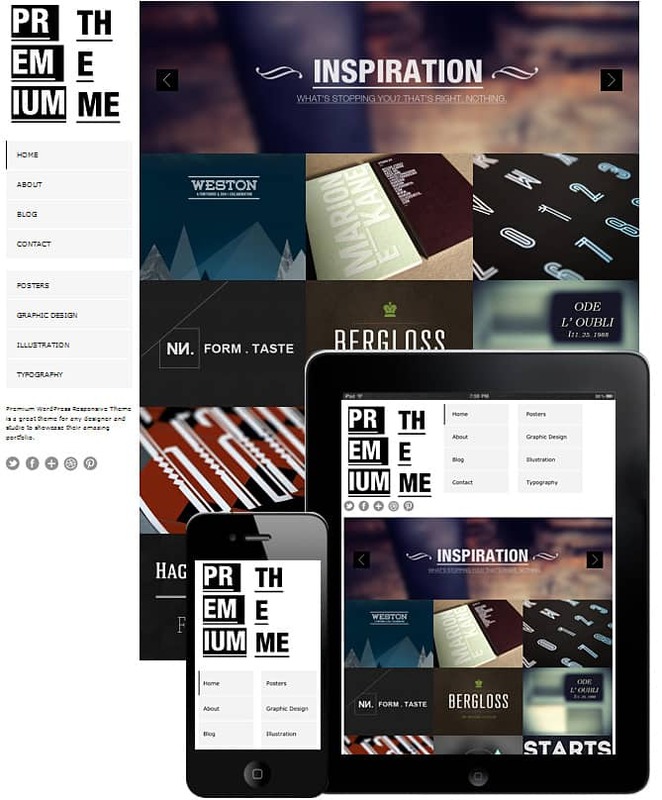 Premium theme has elegant style and mobile friendly design. 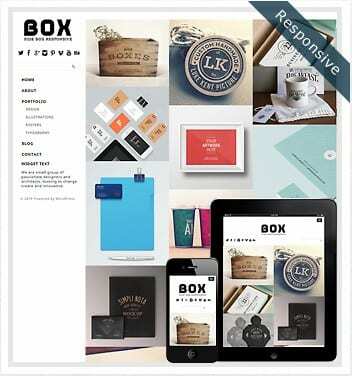 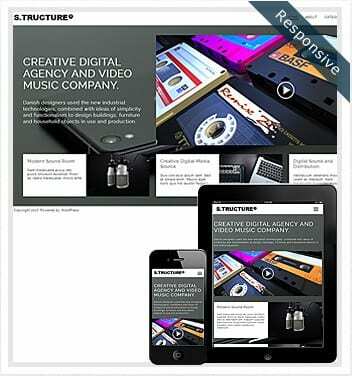 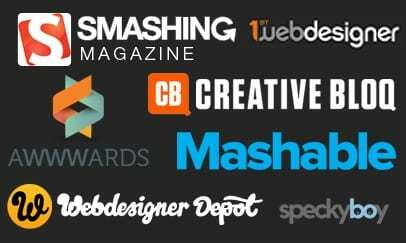 Best premium responsive themes for digital agency.